My maid of honor and I were discussing shoes the other day. We were talking about them and if everyone is asked to wear the same ones at a wedding. 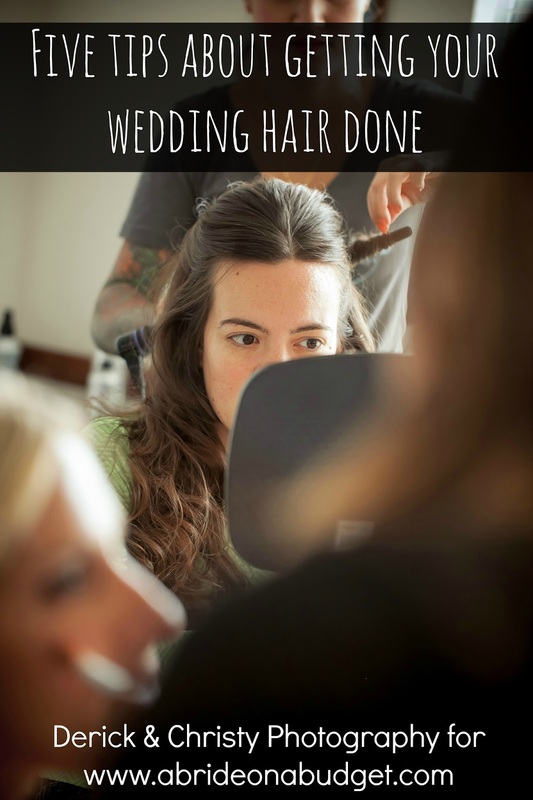 At times, it's an expensive additional request but it's one that comes with being in the bridal party. I'm in a wedding in March, and we were all asked to buy the same shoes. It's how it is. My maid of honor and I were talking about it and how you'd be able to cut costs but still have nice shoes. We were brainstorming stores and the very first we came up with was ShoeDazzle. Have you heard of ShoeDazzle? It's an online store that you sign up for and you are given access to the site, which sells shoes, handbags, and accessories. Everything is really reasonably priced. 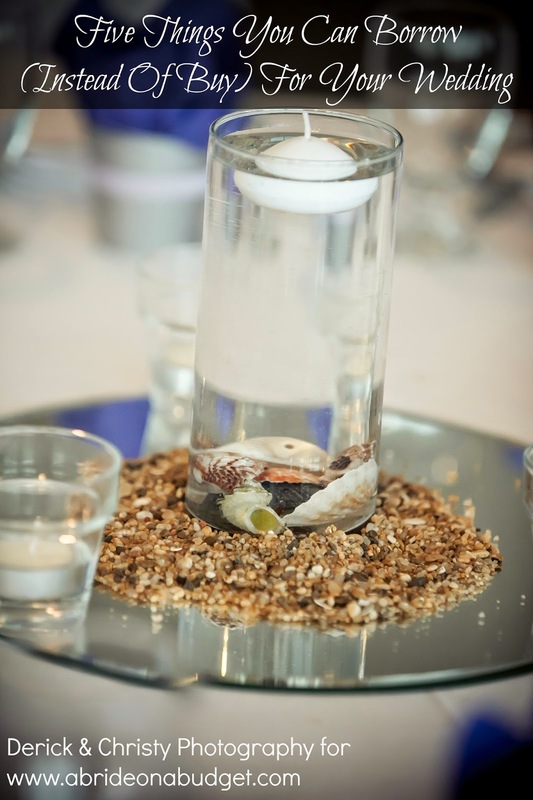 Average is about $39.95, which is a lot cheaper than you'd pay at a wedding boutique. 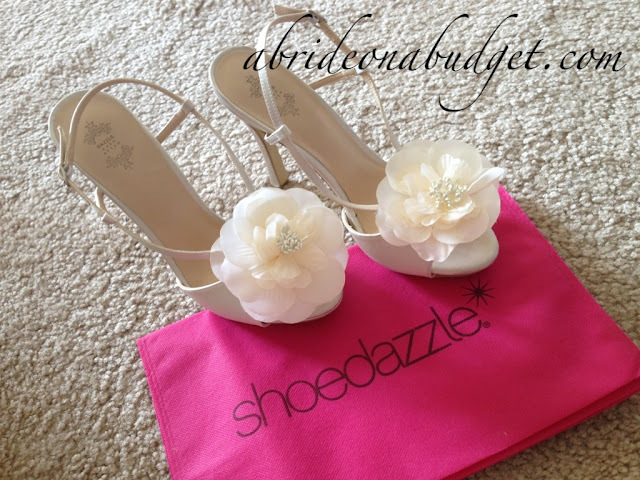 But ShoeDazzle isn't a stranger to weddings. In fact, the site had a Dazzle Ever After line, which is where the gorgeous heels in this photo shoot came from. Now, if you're worried about ordering online and how they will arrive, please don't worry about ShoeDazzle. The ones I got have a fantastic flower on the top and then there's some fake baby's breath in the flower's center. It's so delicate. I was worried it would be destroyed when it arrived. It wasn't. The shoe came stuffed with paper, so the straps held up in delivery and the flower had a big cardboard circle protecting it. I was really impressed with the shipping. But even more impressive was the quality of the shoe. It's really delicate with the flower and strap, but the shoe is constructed so well that you have support even though the straps are thin. The bottom of the shoe has a slight platform, and that's really solid. Plus, the arch on the shoe isn't that severe, despite these being 4.5-inch heels. The best part, though, is that I can wear these all day without a problem. Why? Because there's a built in padding throughout, with extra in the ball of the foot area. So, even if you're standing all day, you still have a soft comfort. It's definitely a huge help. If you do decide that these are what your bridesmaids are wearing in the wedding, you don't have to worry about them getting ruined in transit. ShoeDazzle includes a bright pink shoe bag, so your girls can toss the pair in there, then pack them when they're heading to your place to get ready. Plus, this bag is great for the actual wedding reception, in case you want to take off your shoes and change into flats if you're dancing too much. 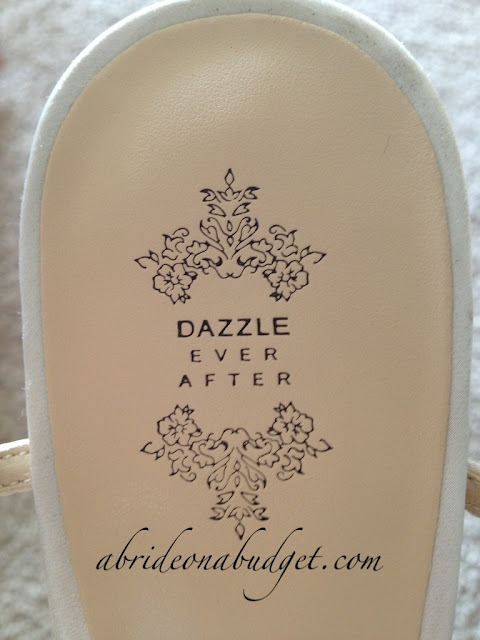 It doesn't seem like you can order from the Dazzle Ever After collection anymore, which is a bummer. You can order wedding heels on Amazon, though, which is actually what I did when I had to buy those shoes for the wedding I had in March. I found out what the name was, ordered, and paid about 30% less on Amazon than I would have if I bought them at a wedding boutique. 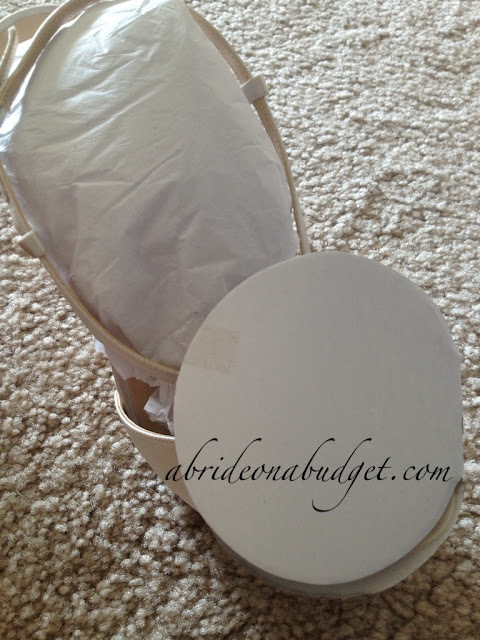 BRIDAL BABBLE: If you were choosing shoes for your bridal party, which would you select? I think those shoes are beautiful! But here's my counterpoint, not everyone can wear the same style shoe. 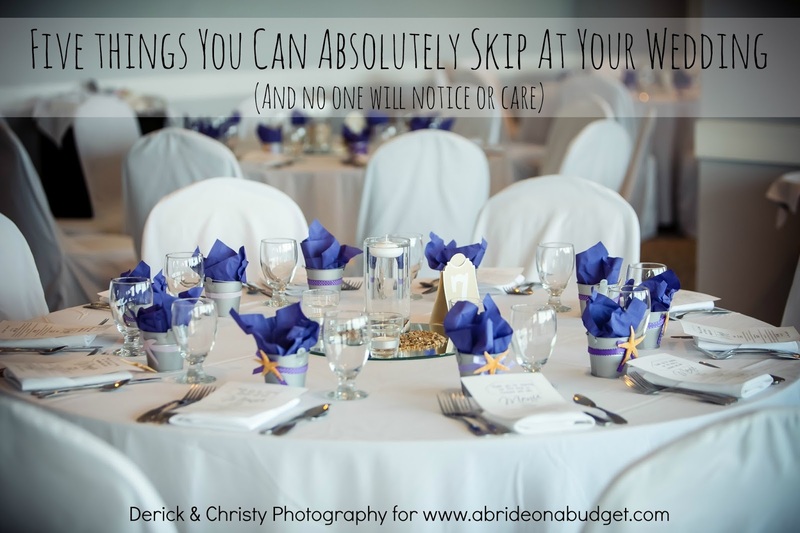 If the bride told me I had to wear a certain pair of heels I would've had to tell her I couldn't be in her wedding (as ridiculous as that sounds over a pair of shoes). Can anyone tell me if Dazzle Ever After still exists? I've tried emailing Dazzle shoes with no response. As far as I'm aware, it was a limited-time shop and unfortunately does not exist anymore.